No deposit and low rate finance available! Cars and Vans always wanted and we are proud to offer the best prices! Northpark Motor Co offering used cars at great prices in County Durham. Northpark Motor Co offer great prices on second hand cars. Based in County Durham, we pride ourselves on offering a fantastic range of cars to suit every need. To get the latest deals call us today. We are a family run business established 25 years based in Darlington. 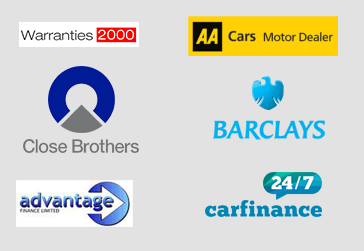 We pride ourselves in offering quality used cars at affordable prices. Our services include Used Vehicle Sales, Finance, Part Exchange, Warranty, Vehicles Wanted and Delivery. All our vehicles come with warranty as standard, extended warranties are available up to 3 years.